We operate two PC-based CNC flame-cutting machines, with 3 and 4 cutting heads. 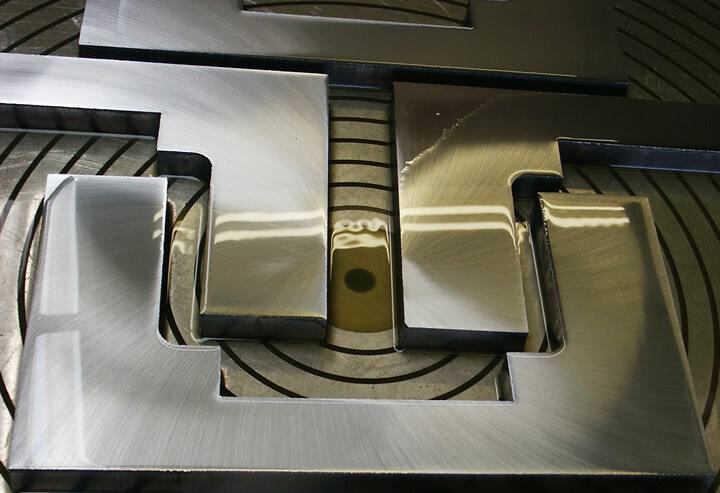 The multiple cutting heads facilitate rapid cutting of large batches of components. 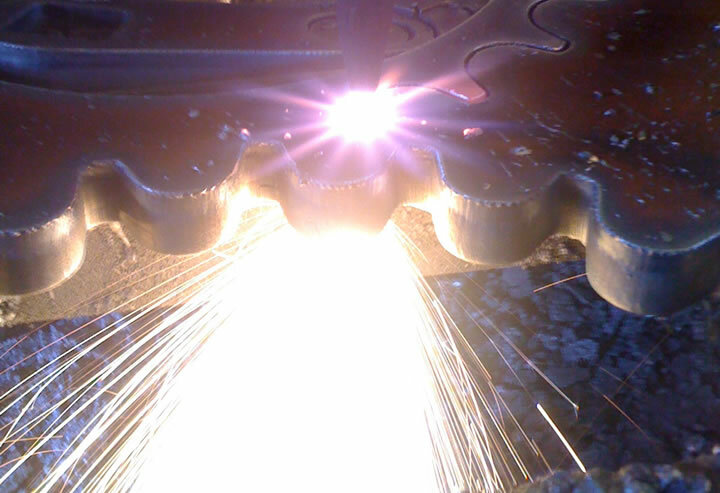 To complement our flame-cutting we are happy to quote for additional services including materials testing, heat treatment, surface grinding, drilling, shot-blasting, plating and coating. 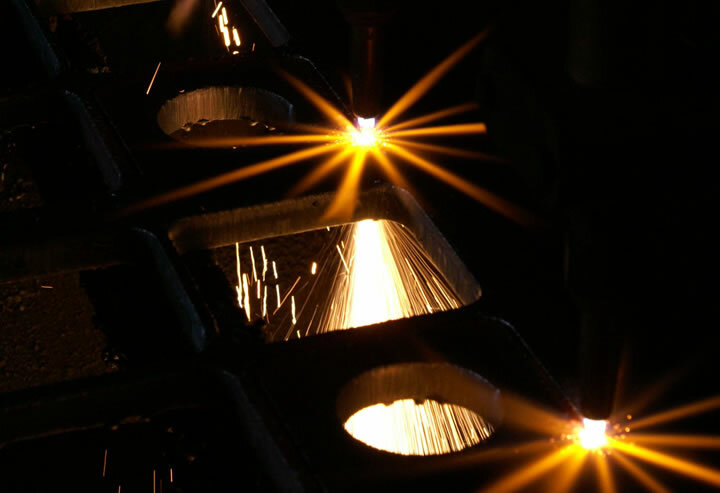 Plan Profiling is a family-run business that has been profiling steel plate for over 40 years, using the oxygen-propane flame cutting process. 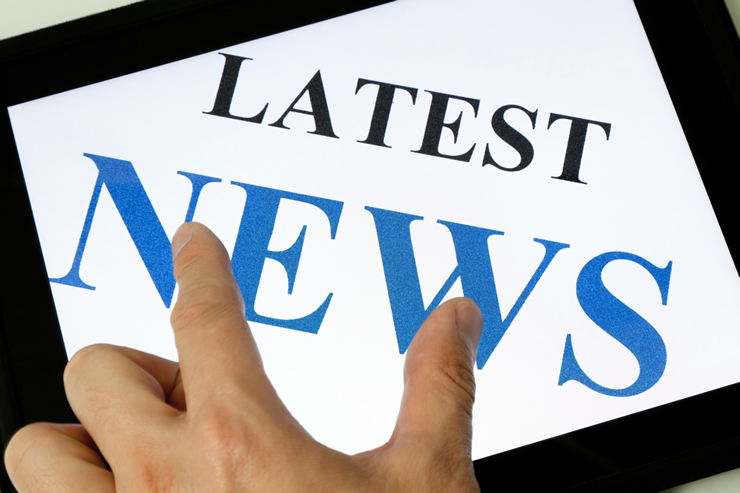 Read our latest News and updates in our News section. Welcome to Plan Profiling Ltd.
We specialise in flame-cut profiling and profile burning of carbon steels for a varied customer base throughout the UK. Established since 1977, we have experience in a diverse range of end user applications, including materials handling, earth moving machinery, automotive, plant, lifting, fluid/hydraulic systems, structural, construction, architectural, street furniture, horticultural, agricultural, forestry equipment, ship repair, marine applications and railway components. Plan Profiling Ltd is registered in England and Wales as at the above address.